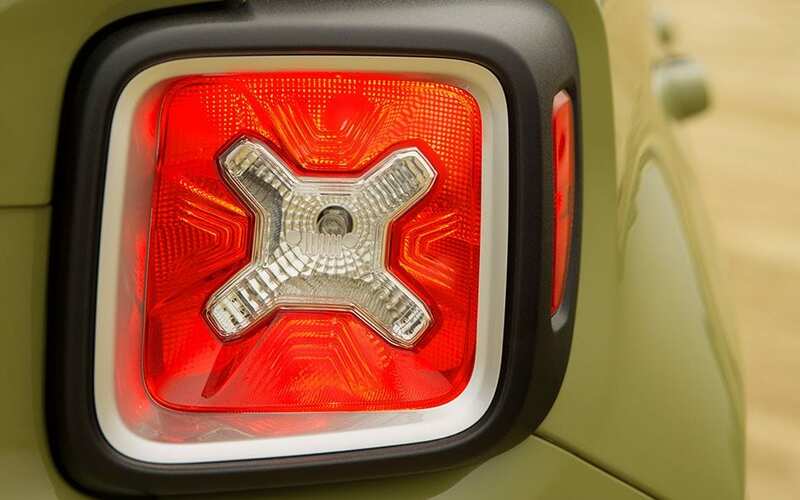 The 2015 Jeep Renegade could be what you're looking for if you need a 4x4 off-road vehicle. A number of safety and security features are available for this vehicle, making the 2015 Jeep Renegade the vehicle to have incase of an accident. This vehicle possesses a forward-folding front passenger seat to create storage space. For 2015 prospective buyers will see a creative style and a freshly-designed interior that is very rugged. For 2015 people will also see an open-air, dual-panel roof. Trailhawk® and Latitude are the two models that prospective buyers will see the most of in 2015. The 2.4-liter Tigershark I4 engine gives the driver 30 mpg highway. The 1.4-liter MultiAir® Turbo Engine is also fuel-efficient, and this kind of engine controls the amount of air the engine uses to result in excellent performance. Nine-speed automatic transmission--a rarely-available option for this type of vehicle--or six-speed standard transmission are both available. Solid rear disc brakes give the driver excellent stopping power. This vehicle has excellent 4x4 capability. Traction control is available for different types of weather and driving on rocks. Open-roof systems are available in this vehicle. Technology is abound with elements such as Uconnect Access, an instrument duster and a touch-screen radio. These cars have available leather-trimmed seating, but if the owner wishes they can instead have cloth seats with heavy-duty fabric. With a steel, aluminum and magnesium structure, occupants are more protected than without. Fog lamps are available to aid the driver in arriving at their destination in heavy fog or rain. Heated mirrors are also available, which won't fog up and are not difficult to keep clean. 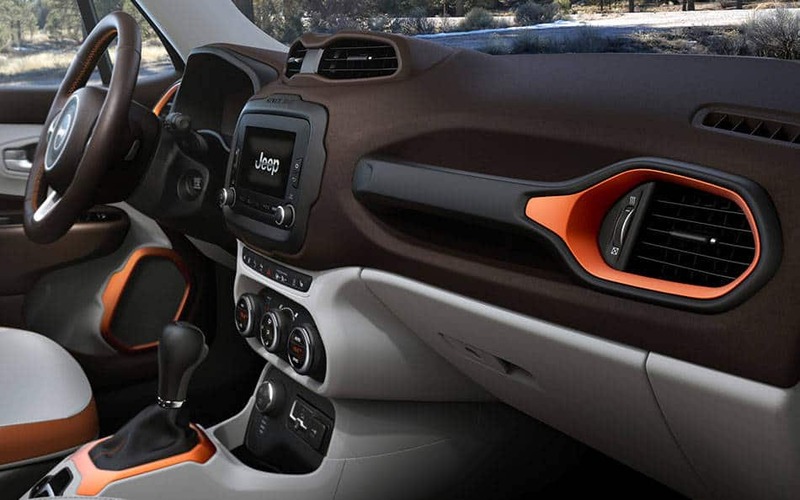 The 2015 Jeep Renegade boasts 70 standard and available security and safety features. All 2015 Jeep Renegades have seven standard airbags. Blind Spot Monitoring assists the driver in changing lanes and is available for purchase. Rear Cross Path Detection can be used to inform the operator of movement behind the vehicle that they may not detect otherwise. Full-speed Collision Warning with Active Braking is available with a Uconnect 9-1-1 call button for emergencies. If one needs a vehicle that is good for off-road situations, then this may be the vehicle.